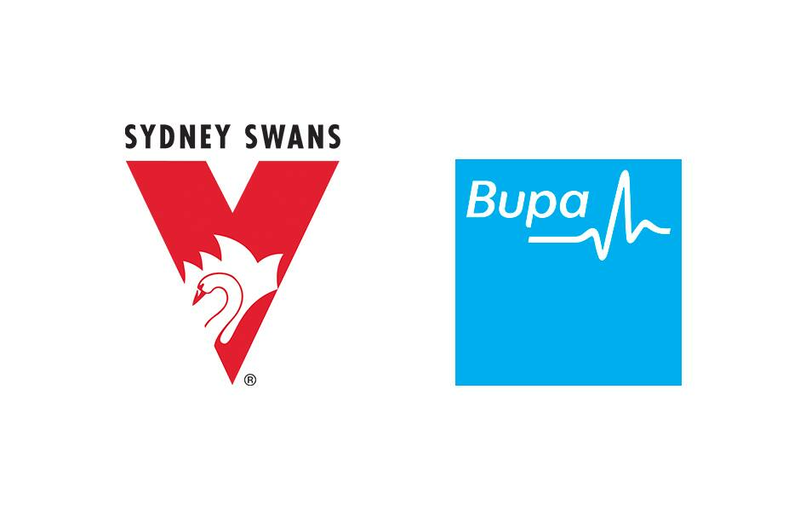 The Sydney Swans are excited to welcome Bupa as the official Private Health Insurance Partner. The Sydney Swans are excited to welcome Bupa as the official Private Health Insurance Partner for the next two years. Bupa is set to bring fans access to great health insurance policies as well as the ability to receive a range of Swans rewards including cash back on their current membership, Swanshop vouchers and plenty more! The team at Bupa wants lives to be happier and healthier and aim to do this by building a broad range of health and care services for people of diverse age, family planning and financial stages in life. To celebrate the launch of the partnership and the start of the 2019 season Bupa wants to provide one lucky family with the chance to win a premium match day experience at our first home match of the season! All you have to do is tell us in 25 words or less ‘How do you and your family enjoy the footy?’ and you could win a corporate outdoor box (for up to eight guests), a premium boundary line experience and a 2019 Sydney Swans signed team guernsey. CLICK HERE to enter the competition now.